Los Angeles-based alt-rapper Busdriver is dropping a new album September 9th called Perfect Hair via Big Dada Recodings. You can listen to the first single off the record, "Ego Death," which features Aesop Rock and Danny Brown above. The track was produced by Jeremiah Jae and his dark, pulsing beat reverberates throughout the song. The verses each highlight the individual rappers distinct cadence. Busdriver's verse combines speedy and slow rhymes with abstract, irreverent lyrics. Aesop Rock's contribution is highly literate and mixes in some sly humor and ridiculousness. The song takes a gruesome turn when Danny Brown raps, as he begins by calling himself the "rap Marilyn Manson" and brags about walking over the corpses of other rappers. You can pre-order Perfect Hair through the Ninjatune store. 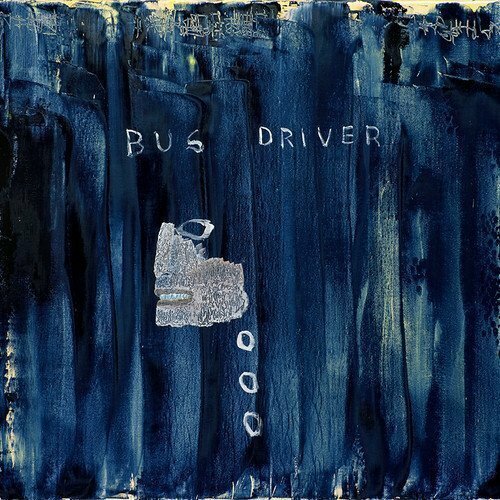 For more information on Busdriver, including news, music and tour dates, check out his website.